4,414 SF former restaurant on Woods Road in Cambridge, Maryland. 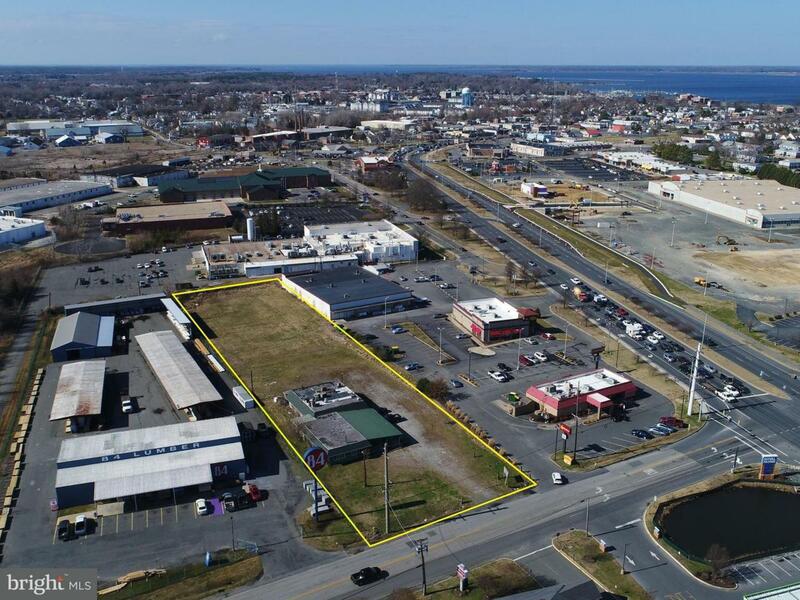 This property is just off of US Route 50 at a lighted intersection with high visibility. Great opportunity for restaurant operator and/or developer.